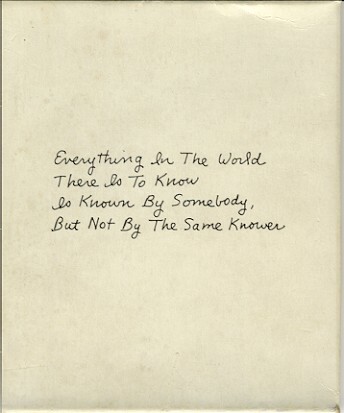 Roberta Allen, Everything in the world/ there is to know/ is known by some body/but not by the same knower. 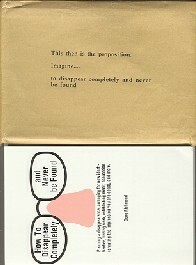 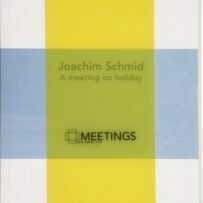 Cassette with 4 separate booklets, stapled; edition of 300. 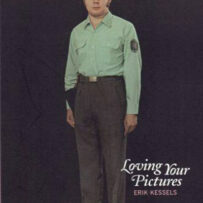 KESSELS~Erik – Loving Your Pictures.